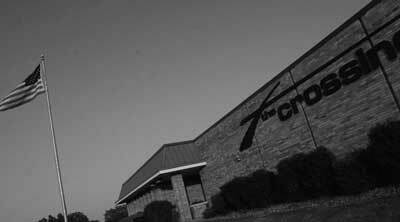 The Crossing is an independent, non-denominational Christian Church started in Quincy, Illinois, in March of 1974. It began as a plant of Madison Park Christian Church, with 58 volunteers leaving to hold services at Monroe Elementary School under the name Payson Road Christian Church. 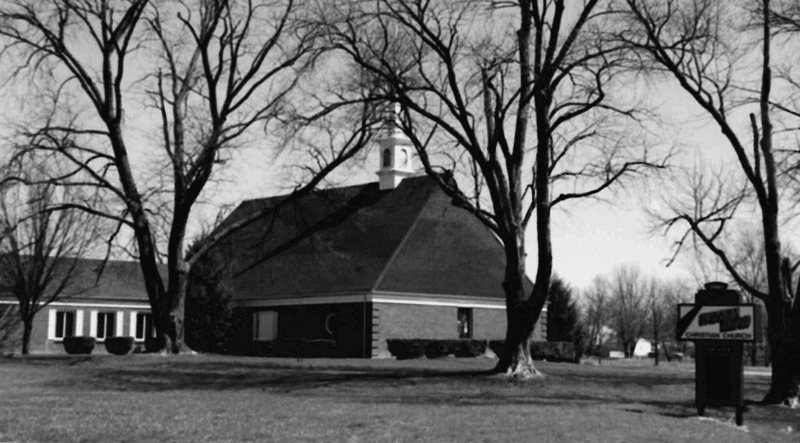 A land purchase and building program later, they had an official location which became the church located at 2901 Payson Road. 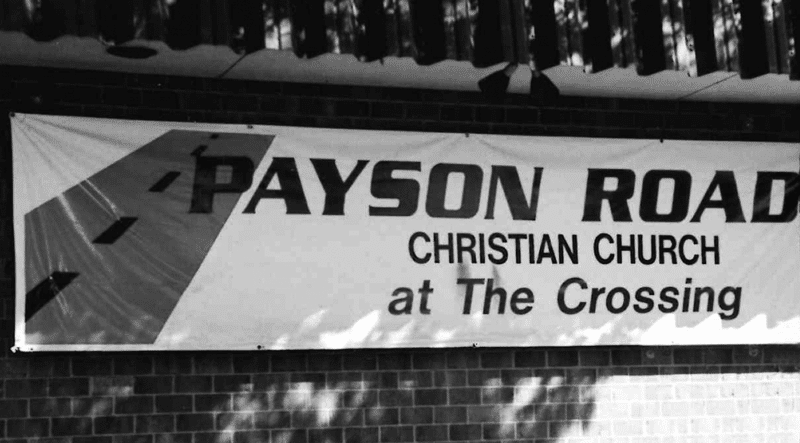 In 1998, Payson Road made the decision to tighten its focus on the unchurched by becoming a mobile church. It began setting up and tearing down equipment for services in the Quincy Senior High School auditorium, creating a more neutral environment that would be less intimidating to visitors. That step of faith opened doors to a permanent home, the 22 acre, 64,000 square foot John Wood Community College campus at 48th and Maine Street in Quincy. Our new location needed a new name. 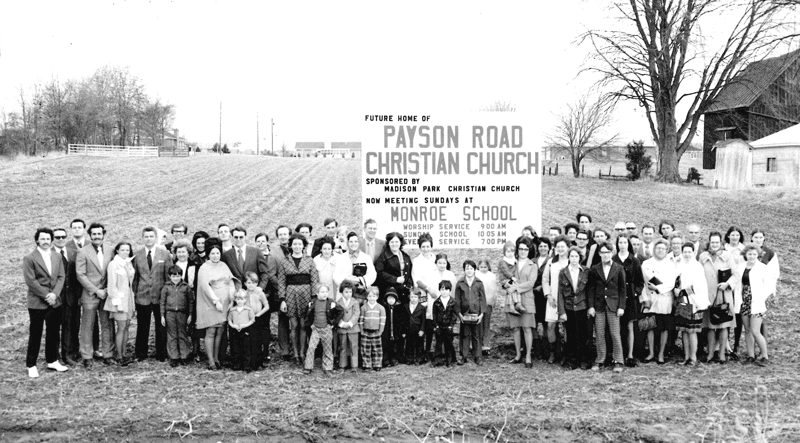 We became Payson Road Christian Church at The Crossing, later shortened to simply The Crossing. A desire to reach out beyond our own community to others in our region caused us to investigate multiple Crossing sites. 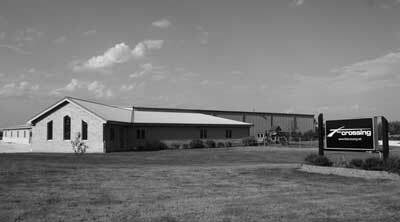 On October 7, 2007, we opened our first multi-site campus in Macomb, Illinois. While the campus has its own local staff, the sermons are broadcast live from our 48th Street campus. Similar ministries are available in both locations. From its opening, the renovated grocery store has become the largest church in Macomb with average weekend attendance around 1,300. 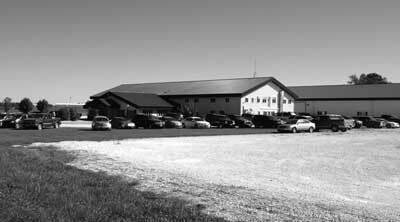 In light of The Crossing Macomb’s success, we opened a campus in Kirksville, Missouri in November of 2008. We purchased the former Brown Shoe factory on the south side of Kirksville and renovated it. Just like Macomb, Kirksville has its own staff and the sermons are broadcast. Kirksville averages over 600 in weekly attendance. It was the largest church in the area when it opened its doors. 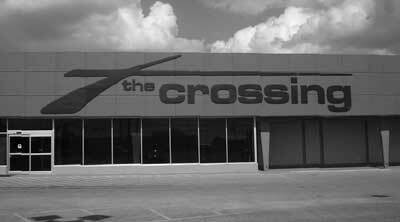 In 2011, The Crossing opened two campuses. One in Pittsfield, Illinois on February 20, 2011, and the other in Hannibal, Missouri on May 1, 2011. The Pittsfield campus averages 400 in weekly attendance. 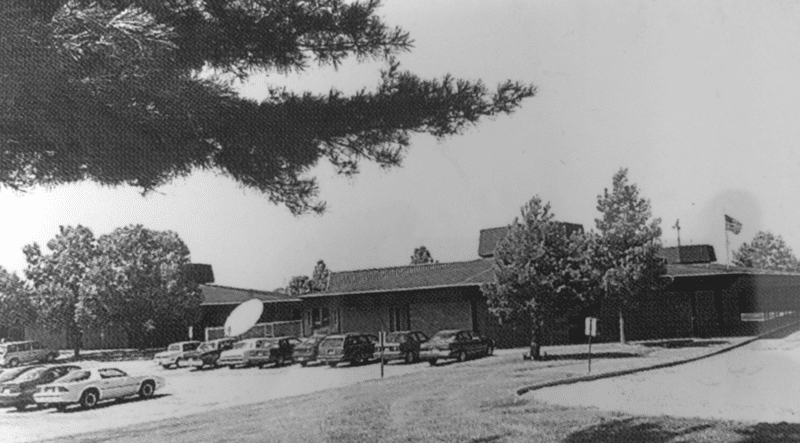 Since its birth, the Pittsfield campus has outgrown its facilities. Finally in June of 2016, the Pittsfield campus moved into its new facilities on I-72 at exit 32 in Pike County and changed its name to The Crossing Pike County. It is strategically placed to reach out to Pittsfield, Griggsville, and Barry. It is now poised to grow well beyond its present 400+ attendance. The Crossing in Hannibal started out its life setting up and tearing down in the local YMCA. Its quick growth led us to the Orpheum Theater in downtown Hannibal. The 1,000 seat 1922 theater was once the jewel of the city but had fallen into sad disrepair. The Crossing purchased and completely rehabilitated the theater to its former glory. 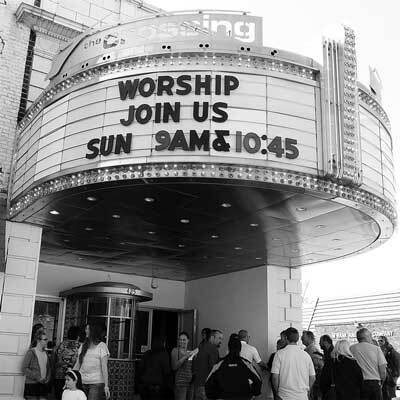 On April 29, 2012, The Crossing met for the first time at the Orpheum to worship and filled it to capacity. Today the young congregation ministers to over 1,100 a weekend, making it the largest church in the city, once again. 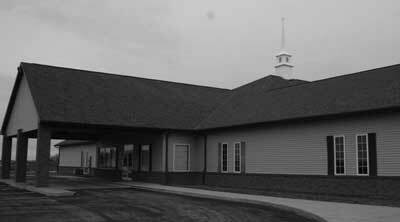 In March of 2016, The Crossing finished and dedicated a major expansion to the Hannibal facilities by demolishing the building next door and building a beautiful commons area with a foyer, coffee bar, bathrooms, check-in stations, and children’s ministry facilities, tying all of its building together. Today, the congregation ministers to about 1,300 a weekend, making it the largest church in the city, once again. 2008 also marked a major shift in The Crossing’s approach to ministry. It came through the recognition of truly making disciples in relational environments. The church began to reorganize into small groups in order to raise up leaders doing ministry, giving them places to play and reproducing themselves in those they were pouring into. 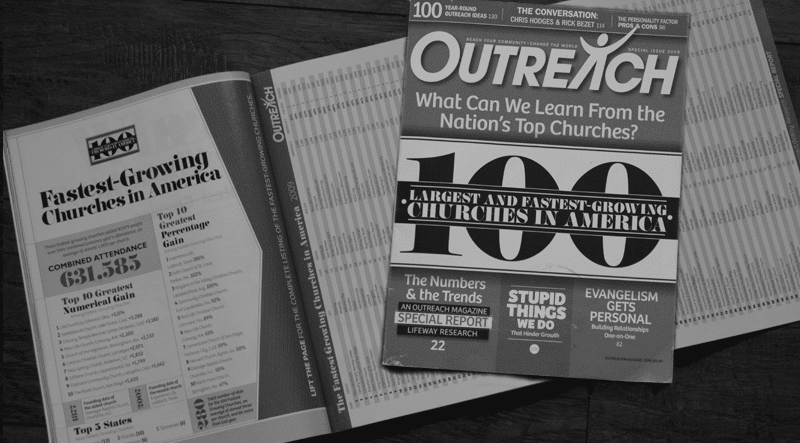 This shift helped The Crossing to gain momentum as the 27th fastest growing church of any kind in the country per the September 2009 edition of Outreach Magazine. The Christian Standard also listed The Crossing as the #1 fastest growing church in the brotherhood of Independent Christian Churches. In late 2012, we experienced our first church acquisition. The Federated Church of Lima, IL approached us about the possibility of dissolving and turning over their church and other assets to us. On November 18, 2012, Lima officially opened its doors as The Crossing – Lima, our 7th location. Lima has seen attendance grow from 30 to as high as nearly 200 – not bad for a town of 125 people! 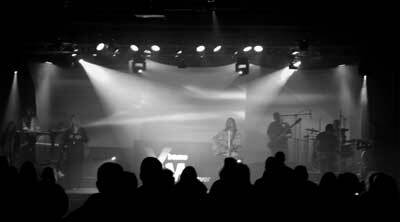 On April 28th, 2013, Cornerstone Christian Church in Mt. 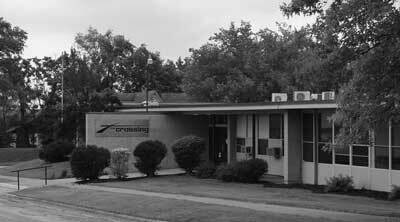 Sterling, Illinois, voted to partner in ministry with The Crossing, turning over their facilities to more effectively reach their area. In doing so, they became The Crossing – Mt. Sterling, our 8th location, with attendance growing to over 400 every week. An opportunity to open a 9th campus came in 2013 in Keokuk, Iowa, expanding The Crossing to 3 states. We purchased and renovated the Millennium Center at Timea and 7th Street and opened on March 2, 2014. 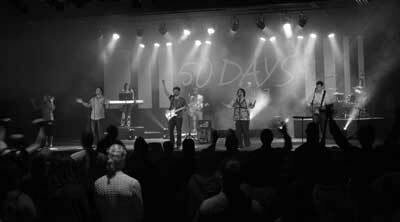 We have seen God take the reigns in Iowa – ministering to nearly 400 people weekly. In 2015, The Crossing sought to expand its influence through technology to connect with people everywhere. We launched The Crossing Online, an internet-based service that attracts over 1,500 worshippers weekly. We then used our online platform to launch thecrossing.tv, an idea that unites the two concepts of a house church and an internet service. Online services are now held in private homes, group homes, transitional facilities, and elderly care facilities. This same platform was used to launch The Crossing Inside, our church services held in prisons and jails all across our area. We consider The Crossing Inside/.TV our 10th campus existing in an online environment with paid staff and a volunteer network ministering to these congregations. 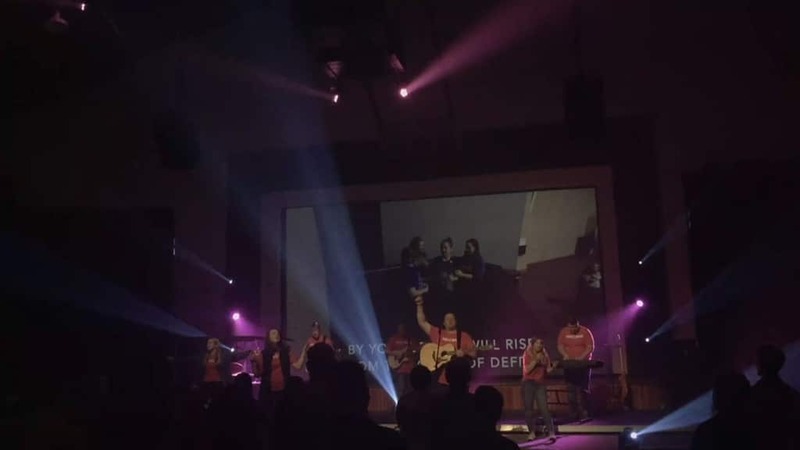 Also in 2015, The Crossing expanded its outreach in worship by producing its first full length studio album of original worship music. ”Together As One” was released by Crossing Worship in February of 2016 and has sold thousands of copies. It captures the identity of The Crossing in songs reflecting what God has done. The Crossing Monmouth opened its doors in September of 2018 and was our first campus launched after Wreck The Roof, the generosity initiative that began in 2018. The campus is now averaging over 150 regular attenders. In 2019 The Crossing will open it’s Jacksonville location. Over the past couple years Jacksonville has had a growing group of people meeting in homes to watch our online service together and we are excited to join them in worship once this location opens.